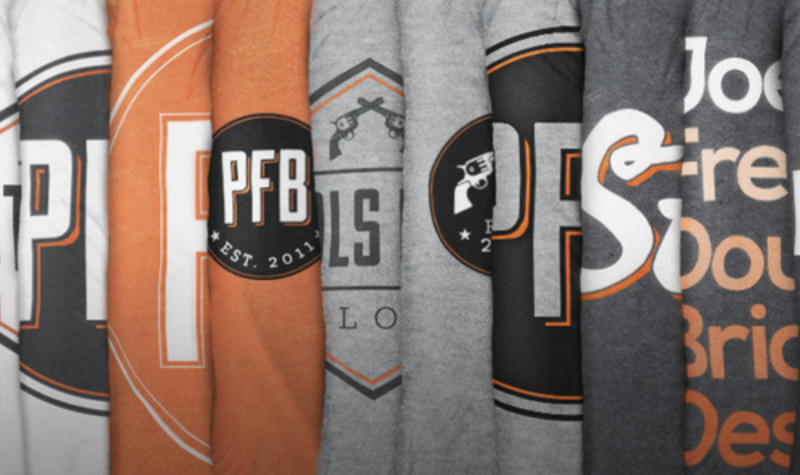 Mike Gundy has filled his playcalling position. Oklahoma State has hired Sean Gleeson as its offensive coordinator, the school announced on Sunday. Gleeson has served as the offensive coordinator and quarterbacks coach at Princeton the last two seasons and he will fill the same role for the Cowboys. 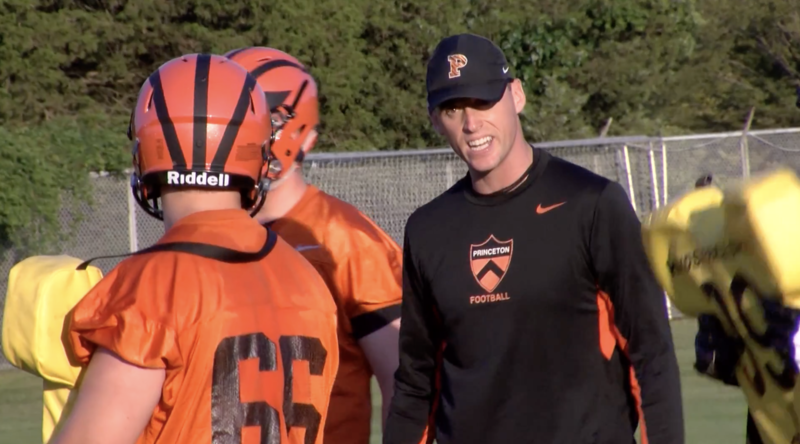 Gleeson has been on staff at Princeton since 2013 where he previously held the role of running backs coach and spent one year as the Tigers’ special teams coordinator (maybe he can provide some welcome direction in that meeting room). Prior to his Ivy League tenure, Gleeson served as OC and QBs coach at Division III school Fairleigh Dickinson for two years following a four-year career as a high school teacher and coach who was in charge of football, baseball and bowling (!). As a player, Gleeson was a decorated quarterback for D-III school Williams College. Under Gleeson, Princeton led the FCS scoring 47.0 points per game this past season and was one of the more prolific offenses in the country. The 470 points the Tigers scored set an Ivy League record.